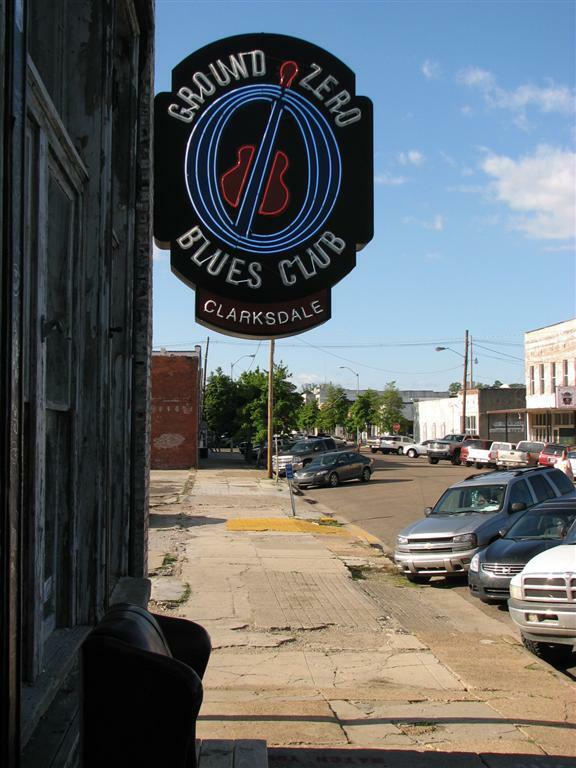 My great friend from Nashville, John Beasley, created an amazing blog that takes you on a tour of blues-related sites in the Mississippi Delta. Beaz knows whereof he speaks. He’s a talented singer and player, and makes the best margaritas you can imagine. He can do anything in the world except teach me how to play Deep River Blues as well as he does. You will enjoy the trip through the Delta with Beaz as your guide; that I guarantee. 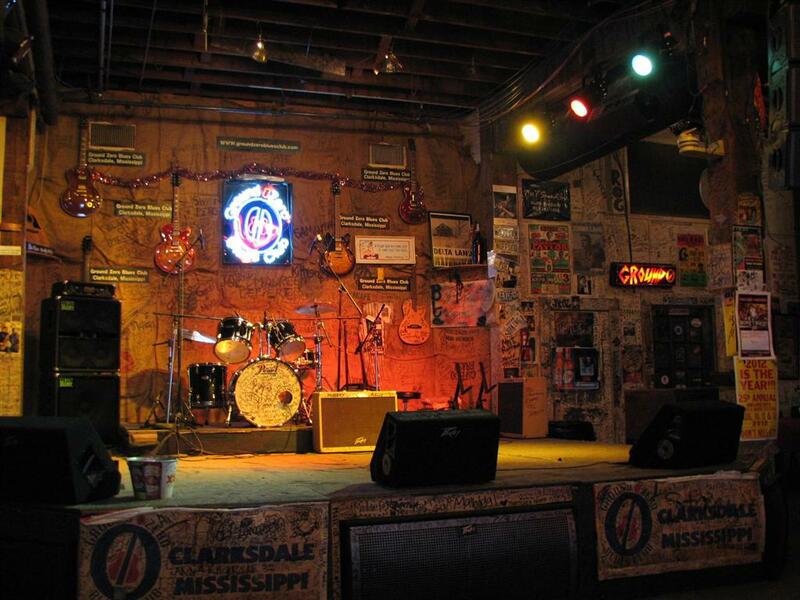 The photos shown were taken by the Beaz and show the outside neon sign and stage at Morgan Freeman’s Ground Zero juke joint in Clarksdale, Mississippi. Thank you for your kind words, brother Jim, but I know you’re the better bluesman between us. Hah! Not half; Beaz; not half!